I’ve very close to finishing up all the shoots for these books but I will still continue shooting for the book as I have time – until the book is finished. I have a Page so if someone is interested then we can connect and see about shooting. — I’ve been shooting for a series of different types of images that are photographed over Skype. Currently I am open to having people Skype with me from ANYWHERE in the world and allow me to shoot via Skype thru their cameras. Or if a girl is interested in modeling for the Skype Boudoir series — I’m finishing up the shoots for both of these projects — If your interested in shooting for them – Feel free to check out my new Page and leave your contact info! — Thanks! Two East Coast models that shot with me recently over Skype. 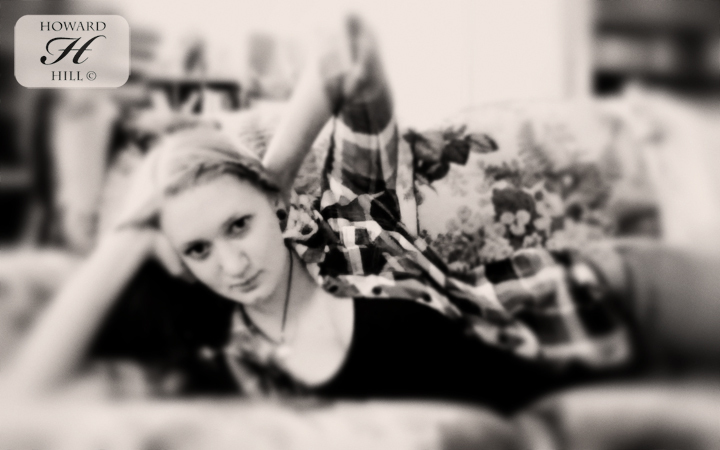 Image from a Skype shoot – the model was in New Zealand while I shot here in Los Angeles. I first put out this teaser Preview Book … I believe it was last November. 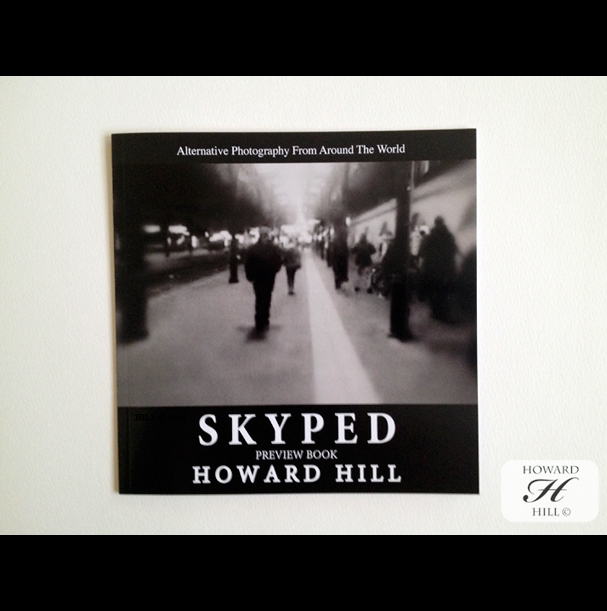 I will soon be rereleasing it to the public as I finish working on the finished 1st of 2 Skypetography books. More info to be released shortly. Today is both a sad and a joyous day — My heart goes out to everyone that lost someone on 9/11 and all the pain that has been felt. We remember you! I’m finishing up the work on the first book of Skypetography. I’ve also almost finished the shooting for all the images in the 2cd book of the Boudoir series and have began to create the layout of that book. 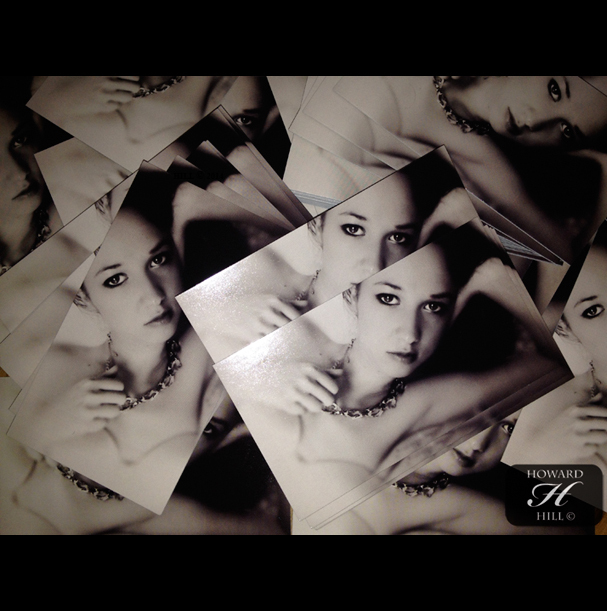 I decided to do a business card – featuring one of my models that I shot over Skype – She was in the UK while I shot here from Los Angeles, CA. U.S.A. — I love when people see the image and then are totally shocked to fins out I shot that over Skype!